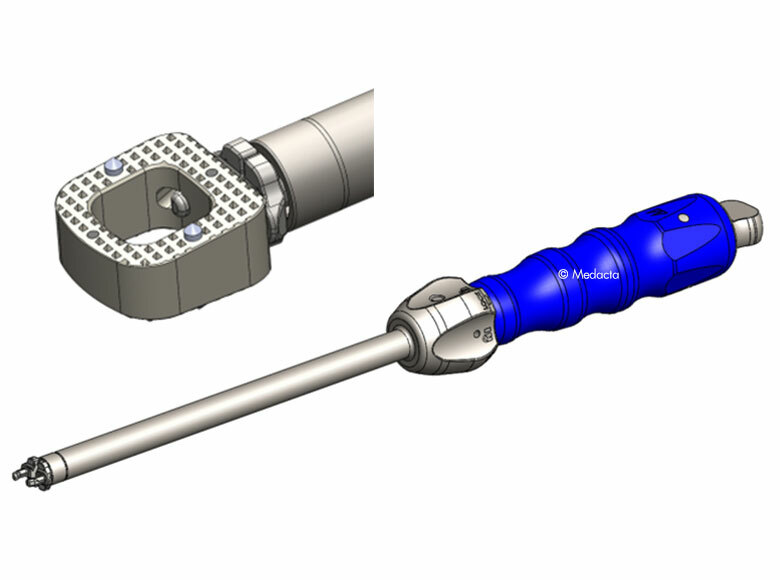 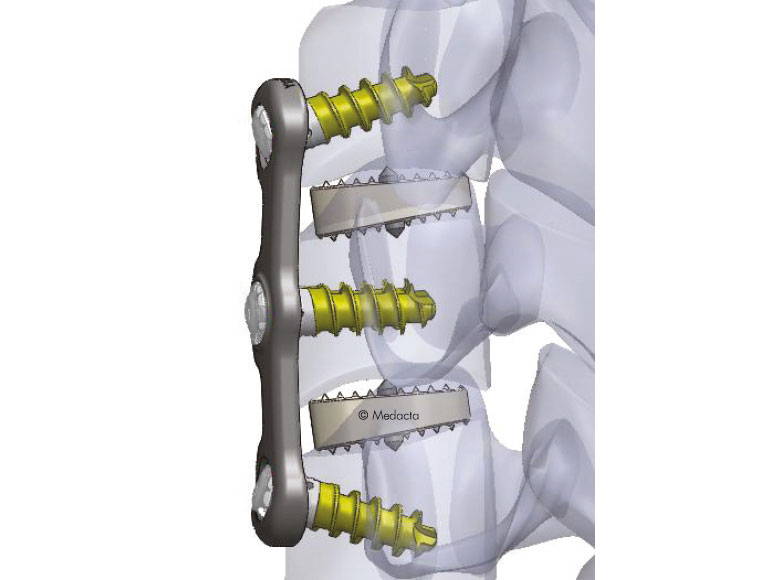 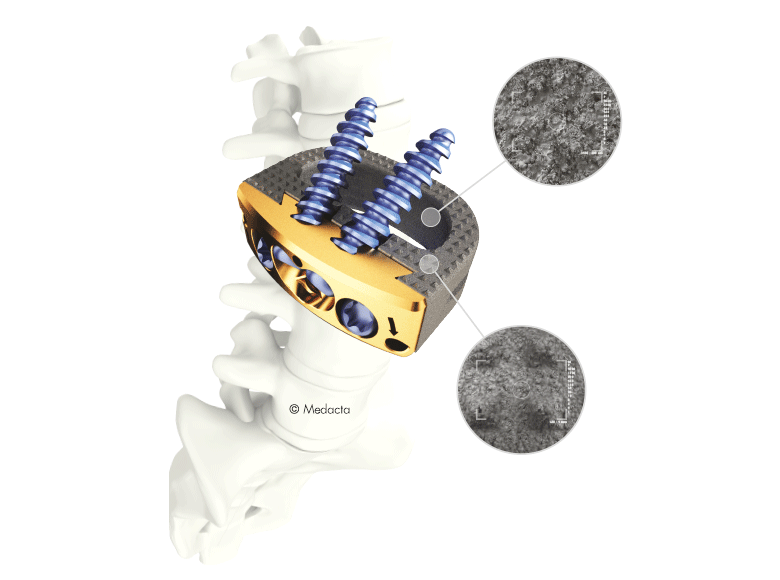 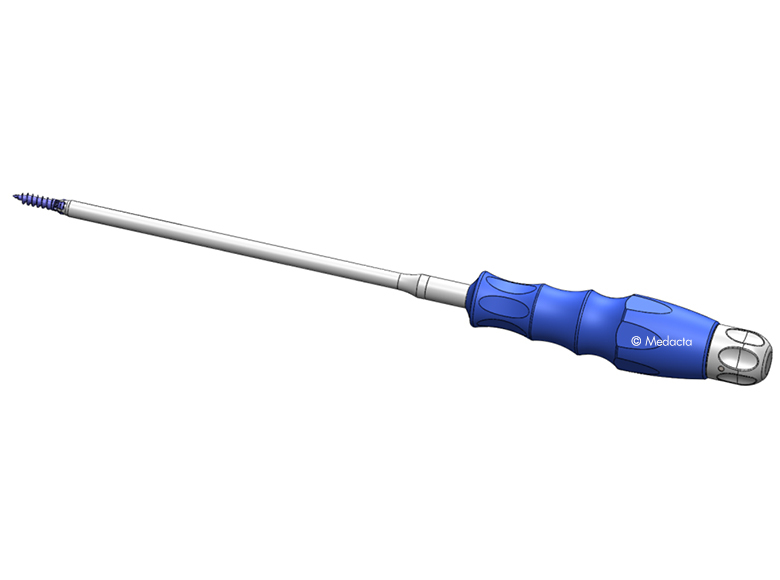 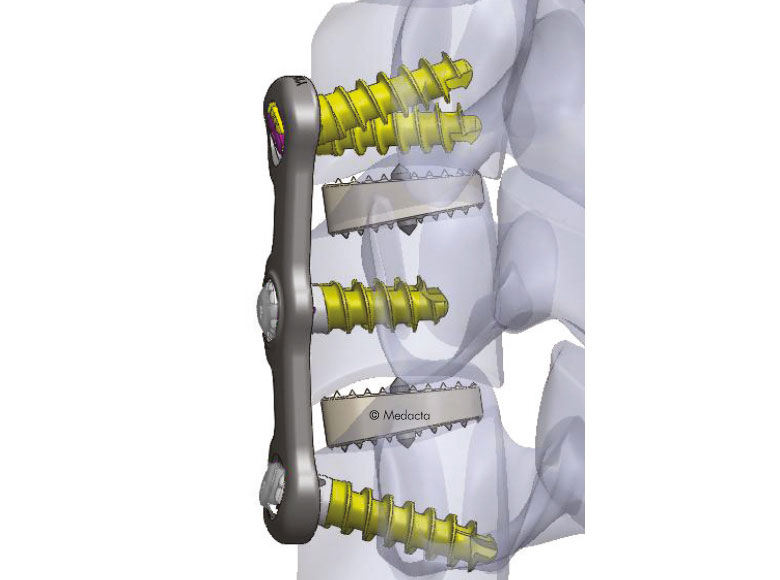 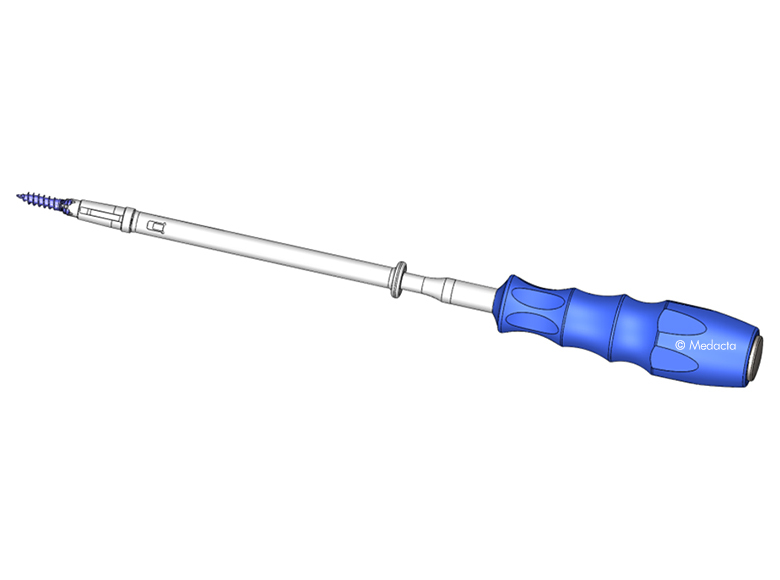 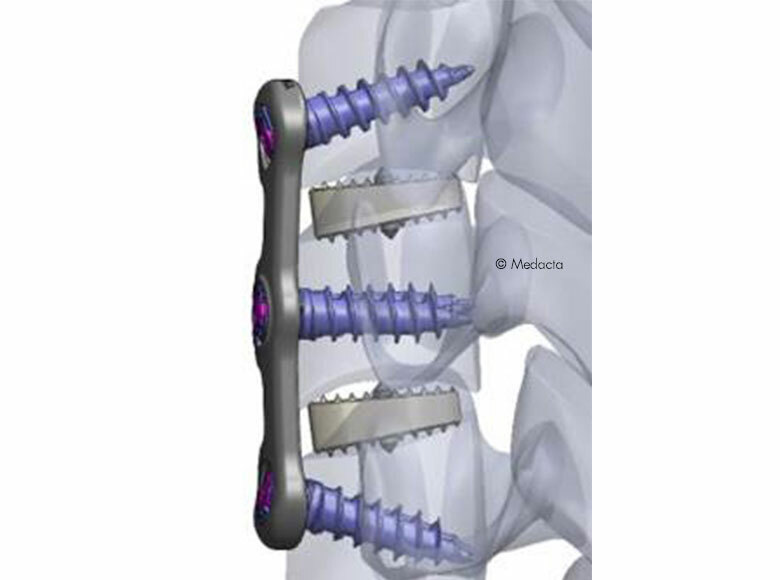 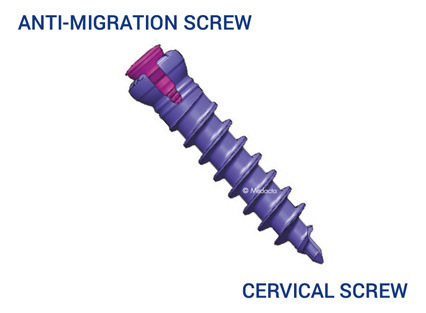 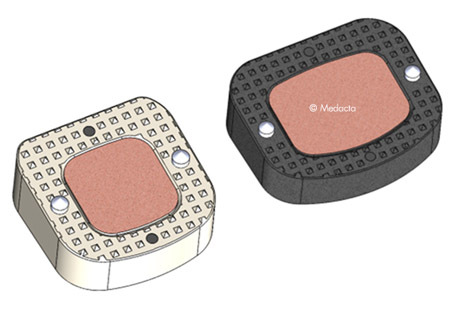 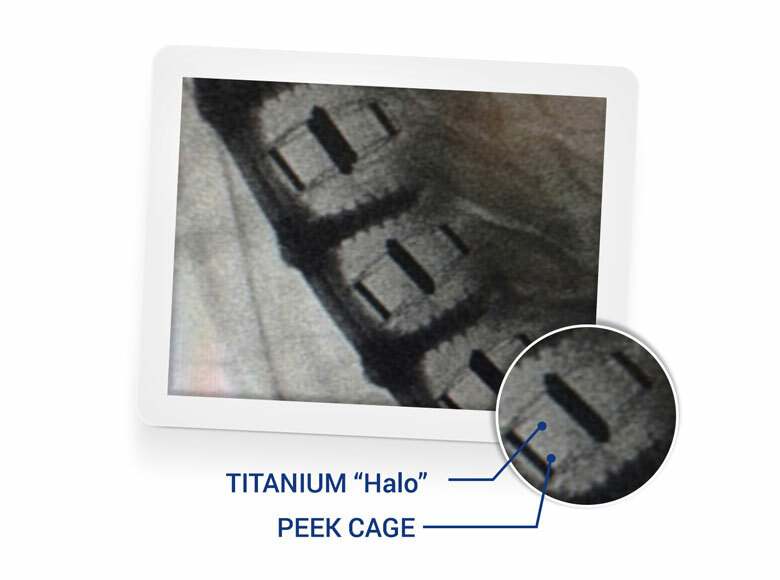 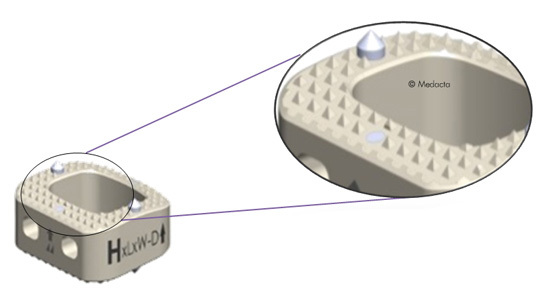 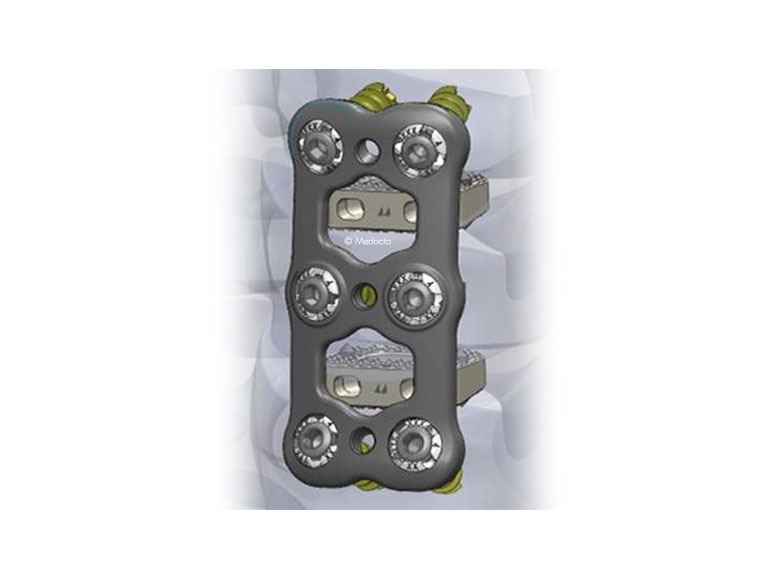 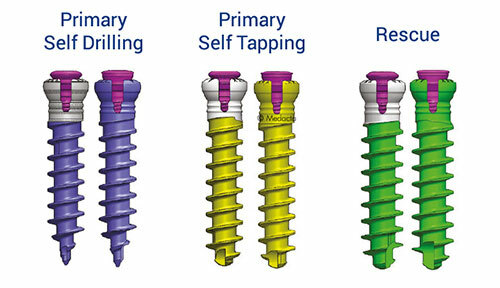 The Mecta-C Cage System consists of PEEK and titanium coated PEEK intervertebral fusion devices capable to offer effective load sharing and optimal biocompatibility. 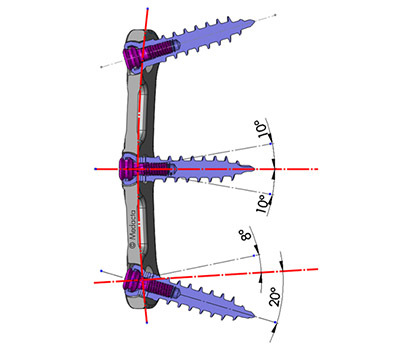 Anatomic design allows for optimal fit. 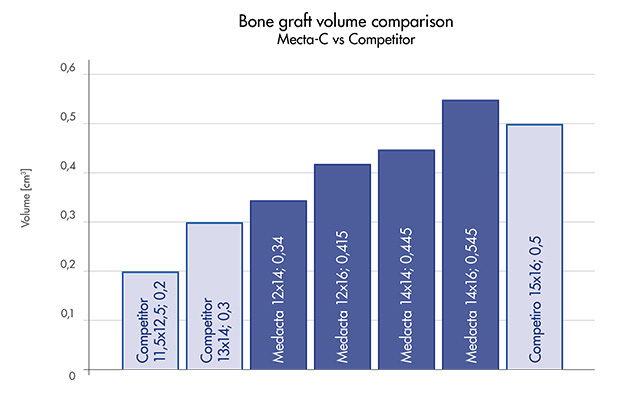 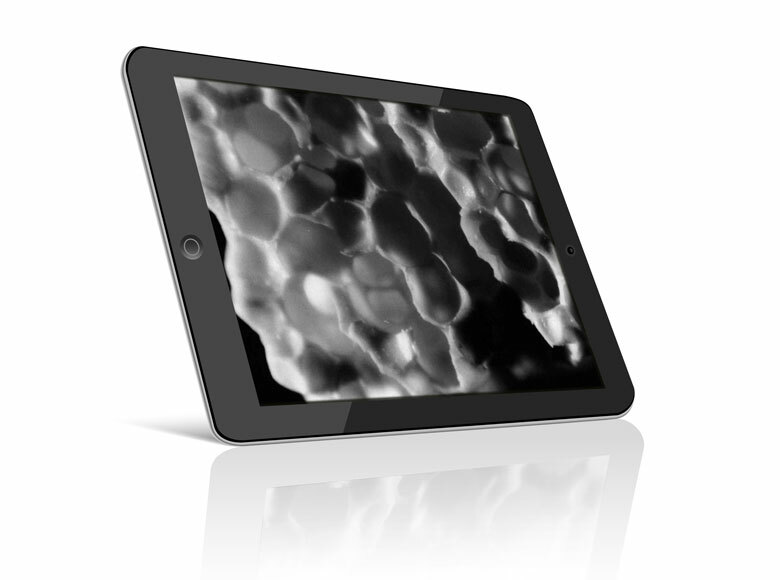 Mecta-C bone graft volume is higher compared to one of the leading competitor’s. 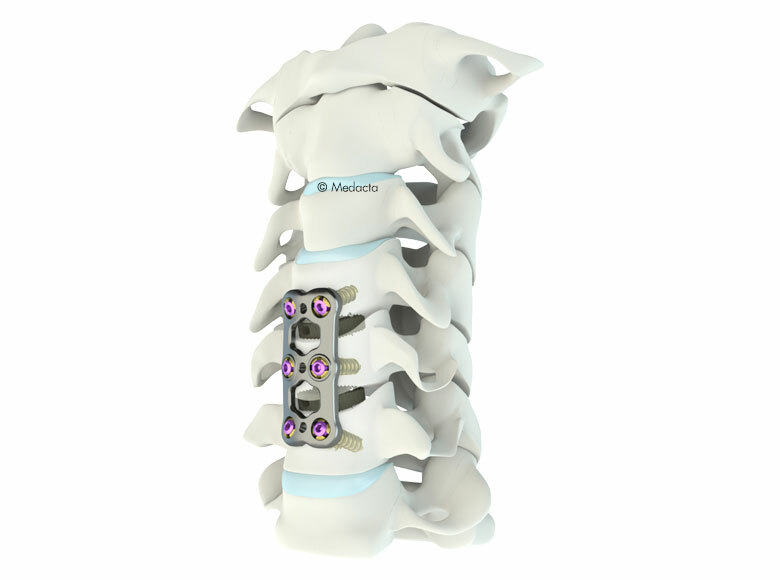 bone in chemical composition and crystalline structure.